In 2004, the Academy Award–nominated movie Hotel Rwanda lionized hotel manager Paul Rusesabagina for single-handedly saving the lives of all who sought refuge in the Hotel des Milles Collines during Rwanda’s genocide against the Tutsi in 1994. Because of the film, the real-life Rusesabagina has been compared to Oskar Schindler, but unbeknownst to the public, the hotel’s refugees don’t endorse Rusesabagina’s version of the events. In the wake of Hotel Rwanda’s international success, Rusesabagina is one of the most well-known Rwandans and now the smiling face of the very Hutu Power groups who drove the genocide. He is accused by the Rwandan prosecutor general of being a genocide negationist and funding the terrorist group Democratic Forces for the Liberation of Rwanda (FDLR). 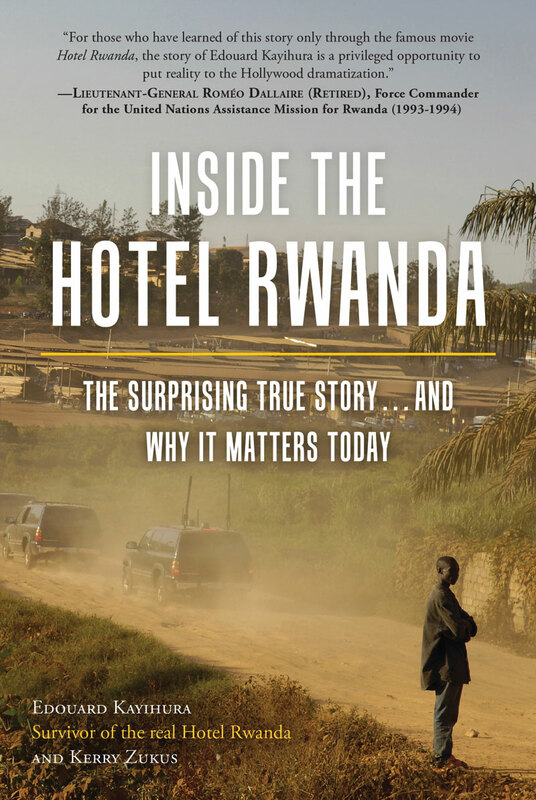 In Inside the Hotel Rwanda, survivor Edouard Kayihura tells his own personal story of what life was really like during those harrowing 100 days within the walls of that infamous hotel and offers the testimonies of others who survived there, from Hutu and Tutsi to UN peacekeepers. Kayihura tells of his life in a divided society and his journey to the place he believed would be safe from slaughter. Inside the Hotel Rwanda exposes Paul Rusesabagina as a profiteering, politically ambitious Hutu Power sympathizer who extorted money from those who sought refuge, threatening to send those who did not pay to the genocidaires, despite pleas from the hotel’s corporate ownership to stop. Inside the Hotel Rwanda is at once a memoir, a critical deconstruction of a heralded Hollywood movie alleged to be factual, and a political analysis aimed at exposing a falsely created hero using his fame to be a political force, spouting the same ethnic apartheid that caused the genocide two decades ago. Edouard Kayihura is a human rights activist and survivor of the genocide against the Tutsi in Rwanda, during which, he spent 100 days as a refugee in the Hotel des Mille Collines a.k.a. ”Hotel Rwanda.” Before he moved to the United States, he was the prosecutor in charge of the department of the prosecutions of the genocide crime and crimes against humanity before the Tribunal of the First Instance of Kigali. 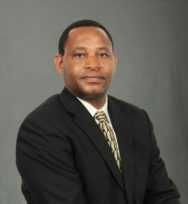 He was also executive secretary and legal representative of Kanyarwanda Human Rights. He speaks at different schools and universities in the states about his experience; Transitional Justice and Reconciliation; and Genocide denial. He is the member of the International Association of Genocide Scholars. Kerry Zukus’s debut novel, The Fourth House, was a Featured Selection of the Book of the Month Club®, the Doubleday Book Club©, and the Literary Guild©, divisions of Random House/Doubleday Entertainment, where it sold out its first two printings. 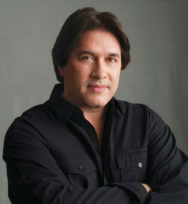 The Fourth House had previously been named a finalist for the prestigious James Jones Award, annually given to the best first novel by an American author. Zukus has worked invisibly behind the scenes for years, ghostwriting numerous books in a wide variety of genres. Zukus’ short stories, essays and articles have graced a variety of magazines and periodicals. His plays have appeared at theatres across the country. Dimensions: 5.5 x 8.25 x 1 in.